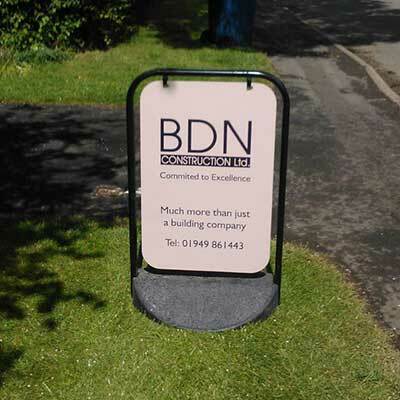 BDN Construction Ltd have been building contractors within the construction industry for over 18 years. We have a great team and have many happy customers locally and nationally. We are incredibly proud that almost all of our work comes from recommendations and referrals. Our entire team, from office staff to sub-contractors, work to a set of guiding principles, with a goal to exceed our customer’s expectations and enhance life style. Working to the highest standards, we aim to deliver projects on time and within budget.